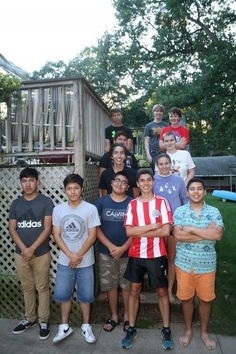 During the school year, the youth gather together every Wednesday night. Each night has its own faith based topic. This is used to develop discussion within the realm of how faith is involved through day to day tasks of a high-schooler. Food and fun team-building activities are involved as well. All high school aged youth of the church are invited to live at the church for a week. After school and sports practices, there are activities planned by the youth sponsor. Each year has a faith based theme and a special guest to facilitate discussion. All are invited to go to snow camp once a year. 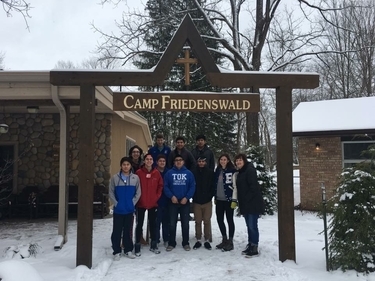 It is either at Camp Friedenswald or Camp Amigo. This is a chance to connect with other youth, nature, and God. There are fun outside activities and fun worship services planned for the weekend. 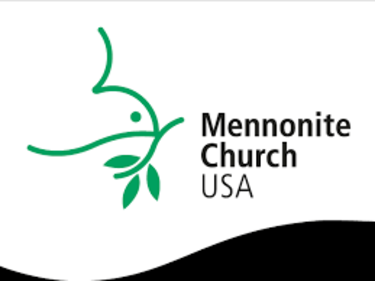 Every other year, all the youth and their sponsors from all Mennonite churches in the US and Canada are invited to this convention. It is held in cities with big convention centers, such as Pittsburgh, Phoenix, and Orlando. As the youth are all gathered together, there are many great opportunities. All the youth worship together, do service projects together, attend many seminars of all different topics, and much more. It is a great place for youth to grow their faith and grow their network.